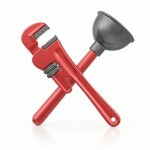 With over 30 years plumbing experience we take pride in carrying out a professional, efficient and clean service on all jobs, big or small. 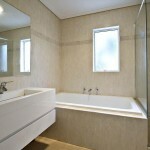 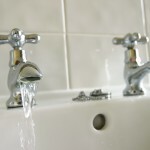 From a leaking tap to a whole new bathroom, we offer very competitive rates. 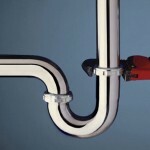 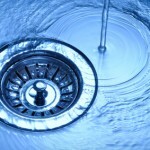 Whatever your plumbing needs we can help.